Click on the settings on the top right-hand corner of your page. Click on the type of page you would like to create. Upload a profile picture and click on save photo. Complete the 'about' section and click 'save info'. Now decide whether you want to enable ads or skip (it will be payable if you enable). Facebook Places enable people to provide real-time update of where they are and what they are doing when they are on the move. It also enables its users to take advantage of unexpected coincidences such as discovering that they are at some concert as their friends. Users can check in when they arrive at a location, and see whether their friends are nearby. The best part about Facebook places is that it will more or less maintain itself once it has been created. Facebook users do have the ability to 'like' the Facebook places as well, so encourage visitors to press the 'like' button after they check in. Facebook Groups are the places for small group communication where users can share their common interests and express their opinion. Groups allow people to come together around a common cause. Groups are for discussing issues and share related content. When we create a group, we can decide whether to make it publicly available for anyone to join, require administrator approval for members to join, or keep it private and by invitation only. Groups range widely − from light-hearted themes to organizing activities to serious topics such as politics and world events. Facebook is fast becoming a powerhouse of marketing activity due to the sheer number of engaging users on the site and the simplicity of connecting with them directly. Facebook can provide your business with a branding outpost on the web where customers, employees, and even the media can find information about your company, products, and services. Facebook connects you and your staff directly to your customers and fans. Facebook can generate new leads for your business by drawing users’ attention towards what you are offering. 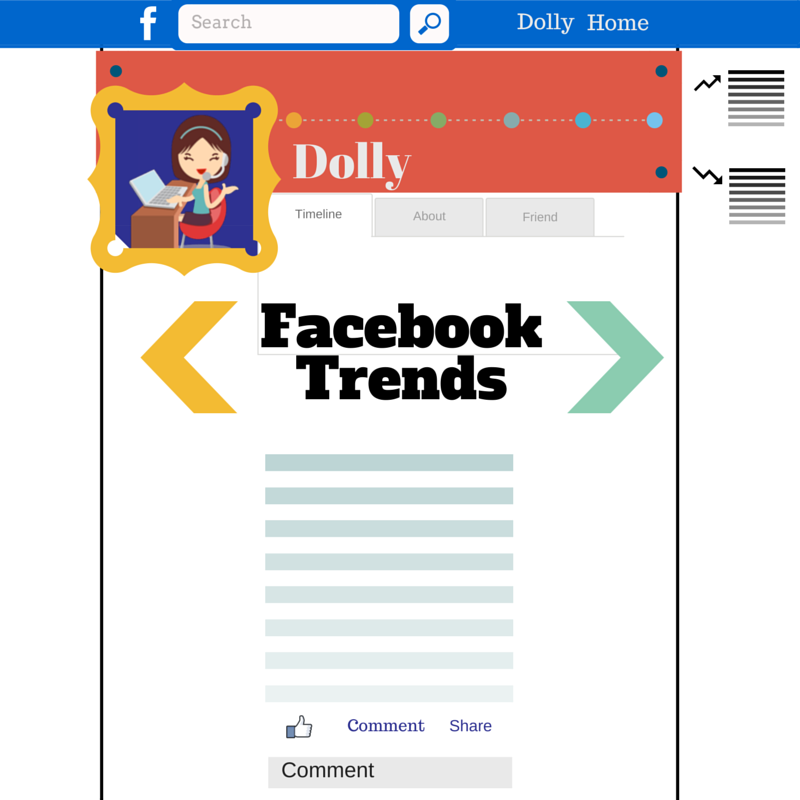 Facebook helps in sharing links, images, and posts on a customizable page to project a better sense of your business. Facebook runs tactics like contests, sweepstakes, etc., that can increase fans and brand awareness of your business. The nature of social media marketing is ever-changing, so it is important to constantly stay updated with what the current market trends are. The latest Facebook trends that a business should be aware of are − using the cover photo for marketing, different types of Facebook posts, more pictures, etc. Facebook looks completely different from how it was a year ago, so it should not be surprising that marketing on the social network has also changed a great deal. With targeted ads, stories, and wall posts, a successful campaign can be a powerful tool in our advertising arsenal. When running a Facebook campaign, we can draw on several Facebook components such as wall posts, Facebook ads, sponsored marketing, unique page tabs, etc. We can break down reports by campaign and also easily start/stop all ad sets within that campaign. Campaigns correspond to each of our advertising objectives, like building brand awareness or driving web traffic. They are designed to help optimize and measure our results for each objective across multiple ad sites and ads. Each campaign can feature multiple ad sets, each of which has its own budget and schedule. We can also organize each ad set to represent a particular audience segment, for example, we can have an ad set for people who live near our store. This will help us control the amount we spend on each audience, decide when they will see our ads, and measure their response. Within each ad set, we can have multiple ads, each of which can feature a different set of images, links, videos, or text. Use Facebook to stay in touch with your friends and make new ones. Use Facebook to advertise your organization’s events. Use Facebook to get involved with the campus community and learn what is happening around. Use Facebook customer support page since it contains valuable information about privacy controls and other important safety information. Do check each friend request carefully after visiting their profile. Do use "privacy settings" while building up your photo albums. Don't use your wall to announce your schedules, journey and planning. Don't use public walls as your own. Try to maintain the decorum of groups and fan pages. Don't accept friend requests from strangers. Don't use Facebook for ragging and bullying anyone. Don't post pictures of your friends without their permission. Don't disclose personal information such as cell phone number, address, etc., unless you feel comfortable. Create a Facebook fan page with an instantly appealing image, as it will help in attracting more attention. Keep the Facebook fan page up to date by writing suitable description and posting interesting and friendly page titles. Always try to provide your readers with something fresh to read. If you are running a contest on your page, then ask your visitors to like your fan page. Facebook contests are the easiest way to get people excited, as the lure of a big prize compels your target customers to 'like' your page and become your fan. If you are running a business, then you should promote your fan page by using ads in the Facebook, as it is the easiest way to increase the visibility of your brand and reach out to a highly targeted audience. Promote your page on your official website because it helps you to get likes from new visitors on your site. Having a 'like' button on your website is an easy way to drive new likes over time. Synchronize your Facebook page with your other profiles on other social networking sites like Twitter, dig, etc. It will help you get more visitor response. Sometimes educational content is a better incentive for a 'like' than a discount offer or a prize, depending on your industry or the target audience. Providing free written content such as eBooks can drive tons of new fans and customers. Facebook apps are basically software programs that can be added to users' Facebook profiles. These interactive software applications are developed to utilize the core technologies of the Facebook platform. Applications for Facebook have gained massive popularity in the last few years due to its uniqueness and the ease of creating them. 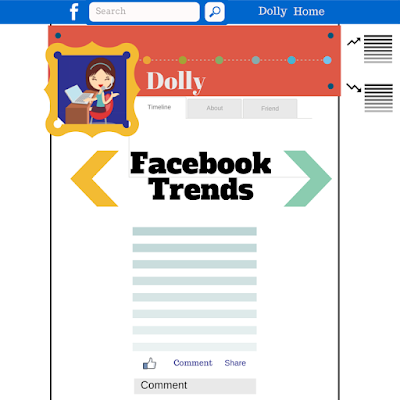 Facebook apps integrate Facebook newsfeeds, notifications, various social channels, and other features to generate awareness and interest in the app by the Facebook users. Apps and games are normally developed to enhance your experience on Facebook. You can add the apps that interest you from the app center. The information found in these apps is stored on developer servers that are not hosted by Facebook. The developers are responsible for their servers. It has not been possible to exchange real currency directly within Facebook apps, however apps can utilize 'Facebook credits', a virtual currency that can be purchased in order to acquire virtual goods and services within Facebook apps. Increased exposure to potential customers. Easily create new product or service campaigns online. Marketing strategy is low cost. Allows business to communicate with existing and prospective clients. Can easily update everyone at once about your business.